In addition to promoting better absorption of nutrients by the body, ginger helps prevent constipation and improves overall digestion. 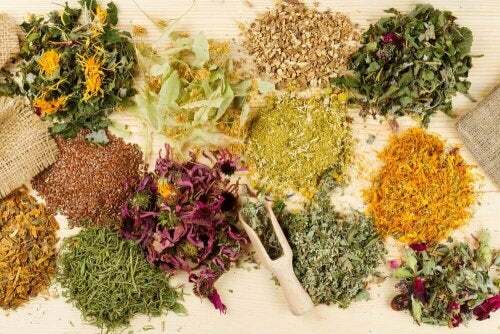 It also alleviates stomach and abdominal pain that’s caused by inflammation. The benefits of ginger are multiple. Ginger isn’t a particularly attractive looking root, but it has a very unique flavor that can be added to sauces, soups, marinades, main dishes, and even some desserts. 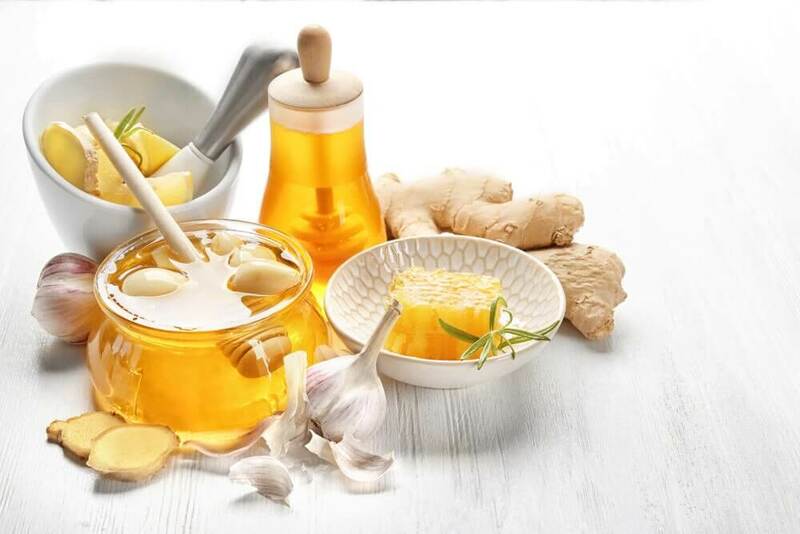 Beyond its culinary uses, ginger has also been popular for decades throughout the world thanks to its numerous medicinal properties that help improve your overall health in a variety of ways. Lots of people still don’t know about the benefits of this inexpensive and easy to find the root. Most of the time you see it at the grocery store and probably ignore it. But for such a low price you could have something that’s excellent for your health. 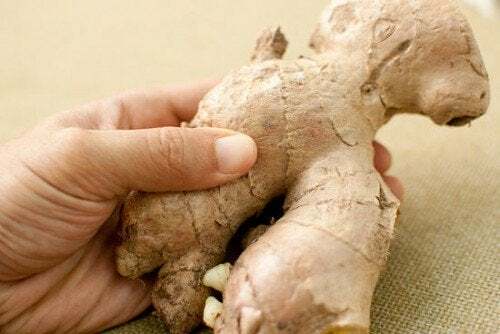 That’s why in today’s article we want to share seven of the main benefits of ginger that you almost certainly don’t know about. We’ll tell you how you can attain its numerous health benefits so you don’t forget to pick some up next time you go to the store! Ginger contains magnesium and zinc, which are key to improving circulation. It also inhibits the accumulation of bad cholesterol in the liver, which can prevent a number of cardiovascular problems later in life. Among other things, ginger can be used to reduce fevers and eliminate problems with excessive sweating. The consumption of ginger essentially guarantees that your body will absorb more essential nutrients from the food you eat. 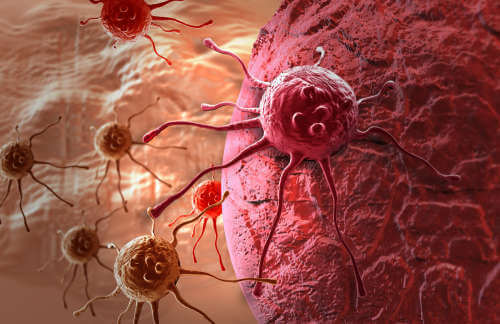 This is thanks to the stimulation of enzyme secretion by the stomach and pancreas. If you have problems with your appetite, try chewing on a small piece of ginger root before your meals to stimulate hungry feelings. Ginger is a natural expectorant and has antibiotic properties that effectively fight colds and the flu. 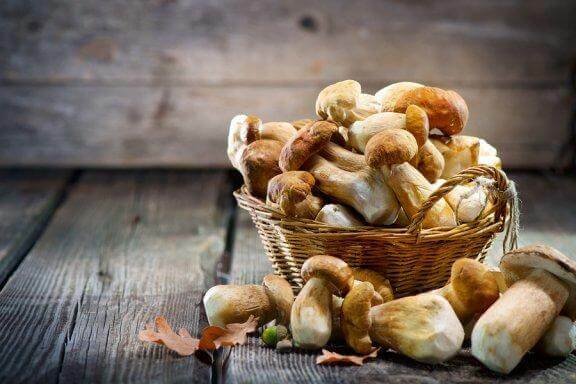 This root has been used for centuries in Asia as a powerful treatment for the flu, colds, and coughs. 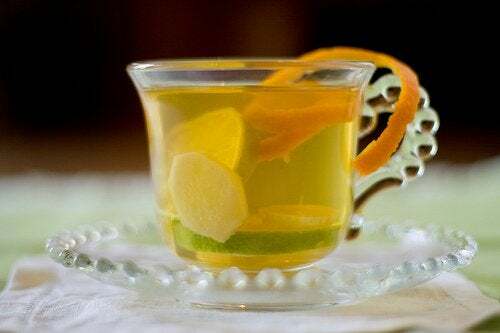 The Department of Medicine at the University of Maryland has confirmed this fact, and their studies have shown that drinking ginger tea also reduces the symptoms of colds and the flu in adults. 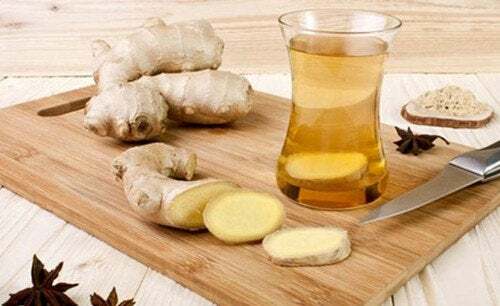 While ginger helps facilitate the body’s absorption of nutrients, it also alleviates abdominal pain that usually occurs when you experience inflammation of the stomach. It also prevents and fights constipation, reduces gas, and promotes better overall digestion. Numerous studies have found that ginger might have very powerful anti-cancer effects, through inhibition of the growth of cancer cells – particularly in the colon and the prostate. Regular consumption of ginger strengthens your immune system and helps the body maintain strong defenses against potential infections, colds, coughs, the flu, and chronic illnesses. It also reduces the risk of stroke and is quite useful in fighting bacterial infections of the intestine. Ginger has significant anti-inflammatory properties that help reduce pain and inflammation of the joints, as well as pain related to other common ailments. How can you obtain ginger’s excellent benefits? As we said at the beginning of this article, ginger can be incorporated into many recipes and dishes thanks to its delicate spice and aroma. Now we’ll give you some great ideas so you can take advantage of the benefits of ginger every day. First, chop the garlic and chili into very small pieces. Then cook the basmati rice for about 20 minutes. When the rice is prepared, add the garlic, ginger, chili, and cilantro. Stir well and it’s ready to serve. Add all the ingredients to a blender and process until smooth. It’s best to drink this juice slightly chilled, once a day. Drinking ginger tea is one of the best ways to benefit from this medicinal root. 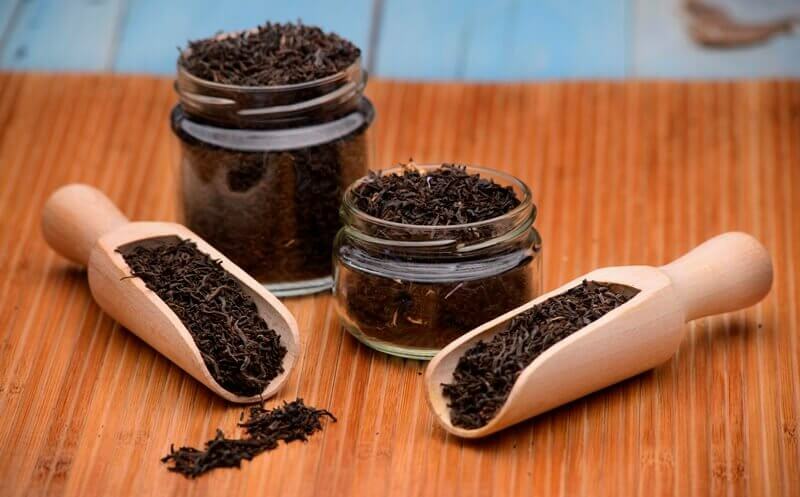 Usually, this tea is prepared to fight the symptoms of the flu and colds, as well as alleviate pain from joint diseases. It’s also recommended as a boost for your immune system. Bring a cup of water to boil using a kettle or a pot, and while it’s boiling, chop or grate the ginger root. Juice the lemon into a cup and add the grated ginger. Pour hot water over this mixture and then sweeten your tea with a little honey, to taste. Did you enjoy reading about the benefits of ginger?